For the 11th time in 12 years, the “Best in Show” winning dog at the Westminster Kennel Club Dog Show is a Pro Plan-fed dog*. 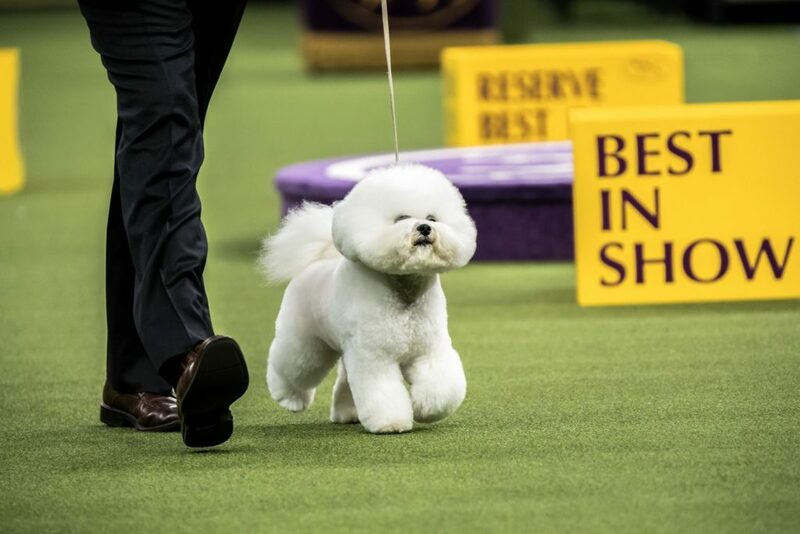 Last night, GCH Belle Creek’s All I Care About Is Love, or Flynn, for short, a Bichon Frise handled by Bill McFadden, joined an elite group of canine competitors by taking home the exclusive title at the 142nd Westminster Kennel Club Dog Show at Madison Square Garden in New York City. Purina Pro Plan has a long, rich history in conformation and the sport of purebred dogs. The brand has fueled many of the world’s elite dogs to victory through innovative products and outstanding nutrition. In addition to the “Best in Show” winner from the Non-Sporting Group, the remaining six Westminster Group winners, as well as 97 of the top 100 AKC All-Breed Show Champions, are Purina Pro Plan fed1. A leader in the performance nutrition category, Purina Pro Plan offers more than 70 formulas across five distinct nutritional platforms to meet the nutritional needs for dogs of all ages and activity levels.